Hey, who has the money to buy a new car with cash upfront these days? “Not very many of us” is the correct answer. 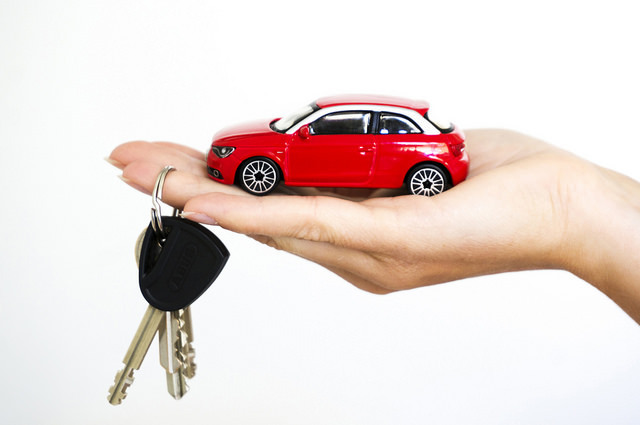 Most people who need to get to get a new car will need to explore the finance options available to them. Emphasis on “need to explore”, by the way! A lot of people don’t take the time to really figure out how car loans work and what options are open to them. 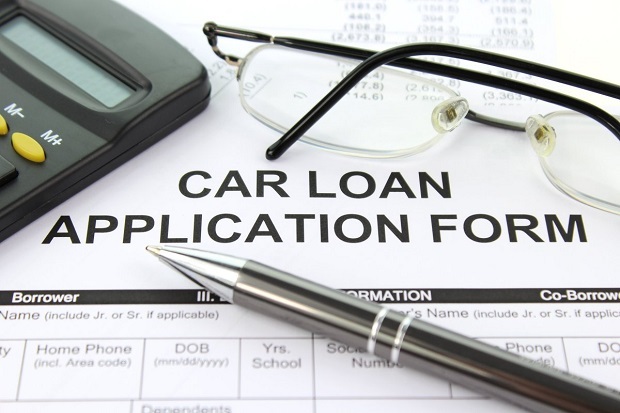 So let’s take a quick look at what you need to know about finance in the world of car dealers. Hire contracts are the most common type of finance deal you’re going to find when you’re browsing car dealers. It means that the finance is secured against the vehicle. As soon as the paperwork clears, you’re free to drive it out of the lot. But – big but! – the car doesn’t actually belong to you! Not yet, anyway. The deposit can be as low as around 10%, but you don’t own the car until the last payment is made. Personal contract purchases are probably the second-most popular type of finance option. 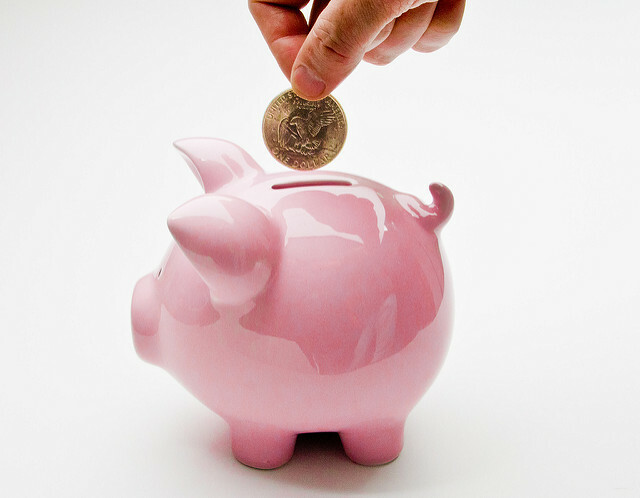 You’ll probably pay a higher deposit than with hire purchasing, but you may also pay lower monthly installments. At the end of the agreed period, you either pay the balloon payment or you return the car. This is seen as more of a short-term option than a long-term one. Sorry, friend! But if you’re looking for car finance, then the majority of car dealers are going to want a deposit from you. This can bump the total price up by quite a large amount if you’re not careful. This is where I emphasise again that you really need to explore all of your options. You don’t have to go specifically with what a given car dealer is offering you – this means that, even if they’re not offering it, it is possible to get yourself car finance with no deposit. Is a credit card a good idea? So let’s say you don’t want to go directly for a car finance deal from neither the dealership nor an independent firm. Then what? You could use your credit card. Of course, not every credit card out there can nab you a car. It will depend on what your credit limit is! If you have a credit limit of just a couple thousand, then you’re probably going to need to extend that. In any case, you need to be confident that you’ll be able to make all the subsequent payments. Otherwise, your credit score is at severe risk! You can actually borrow more from your home mortgage to pay for a car, depending on who you’re working with for your mortgage! This may seem like the most obvious solution for many people who own a home and are looking for a car. Interest rates with this option are actually surprisingly low, too! But, of course, there’s a massive risk – if you don’t make the necessary repayments, you’re putting your entire home at risk!